InterContinental Hotels Group (IHG) has appointed Leanne Harwood as the new Managing Director for Australasia and Japan. She will be replacing Karin Sheppard, who moves to London to take on the new position as IHG’s Managing Director, Europe. Harwood is one of IHG’s Europe, Middle East, Africa and Asia (EMEAA) senior leaders and will be responsible for the operations, growth and performance of more than 70 hotels in the Australasia and Japan Business Unit. In her role as Managing Director she will oversee the regional teams in Sydney and Tokyo as they continue their growth momentum in Australasia and prepare for the 2019 Rugby World Cup and 2020 Olympics in Japan. 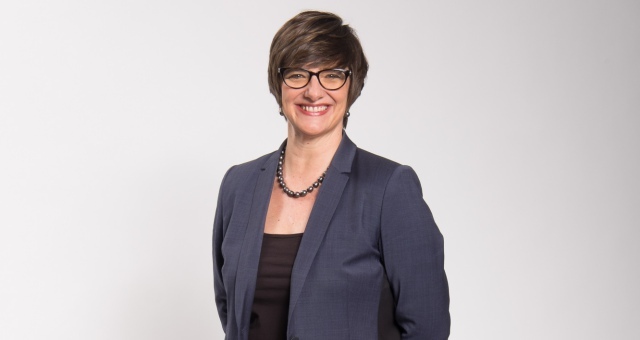 Prior to her appointment, Harwood was Vice President for IHG’s operations in South East Asia and Korea, based in Bangkok, overseeing the operations and performance of more than 60 hotels in Cambodia, Indonesia, Malaysia, Singapore, Thailand, Vietnam, the Philippines and Korea. She has also worked for a number of hotel companies in a variety of countries including Australia, New Zealand, Vietnam and French Polynesia. Harwood has over 20 years’ experience in the hospitality industry including more than a decade at IHG.